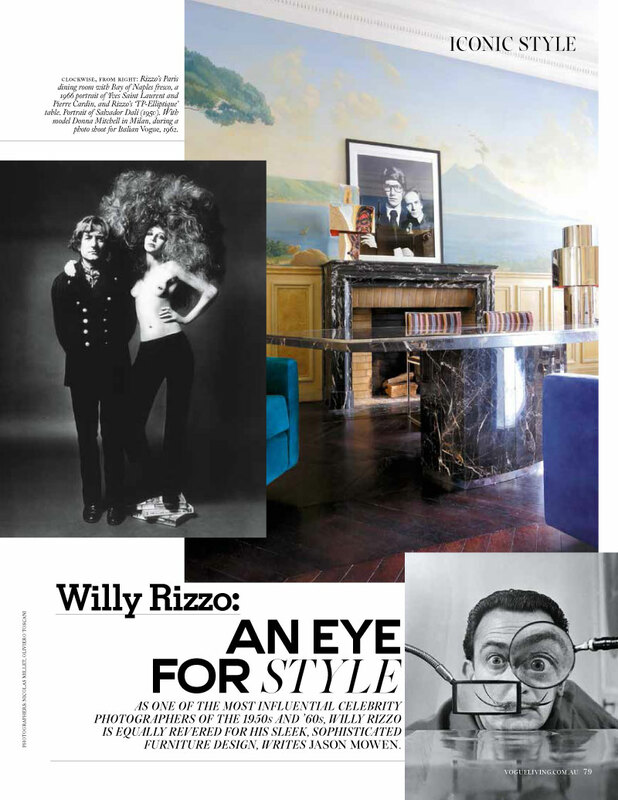 As one of the most influential celebrity photographers of the 1950’s and 60’s, Willy Rizzo is equally revered for his sleek, sophisticated furniture design. Born in Naples in 1928 but relocating to France with his mother in the ’30s, Rizzo took to photography at an early age. His career began as a teenager, covering the Liberation nof Paris in 1944 for Ciné Mondial, followed by the Nuremberg trials, post-war North Africa for Point de Vue (his poignant photos of burnt-out tanks against the Tunisian sunset were also bought by Life magazine) and shooting a portrait of Winston Churchill that made the cover of Paris Match in 1949 — the first in colour. as an angel. “When she appeared, I fell in love.” He was one of the last photographers to shoot her. In 1966, during the years of Italy’s famed la dolce vita, the photographer relocated to Rome and, by chance, fell into his ‘second career’. Having long admired the furniture designs of Ruhlmann, Van der Rohe and Le Corbusier, he redesigned his apartment overlooking the Spanish Steps, creating sleek custom furniture that quickly captured the attention of his sophisticated friends. each piece was crafted in an entirely traditional manner. In 1978, Rizzo returned to his first love, photography. He would remarry, spending the remainder of his life in Paris with his wife, Dominique, and their three children. 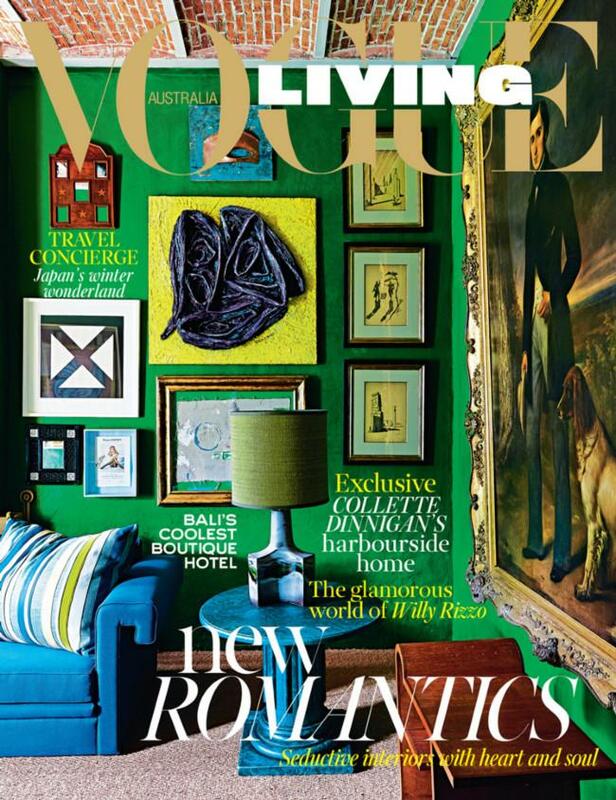 Never one to sit still, Rizzo opened a gallery on the Left Bank in 2010 (just three years before he died, at age 84), showcasing his talent as both photographer and furniture designer. Which is his greatest legacy? Visit the gallery and decide for yourself.